To celebrate World Menopause Day on Wednesday 18 October E.ON has committed to becoming the first menopause-friendly energy company in Britain, aiming to raise awareness of the menopause and ensure women who are experiencing menopausal symptoms can get the support they need at work. 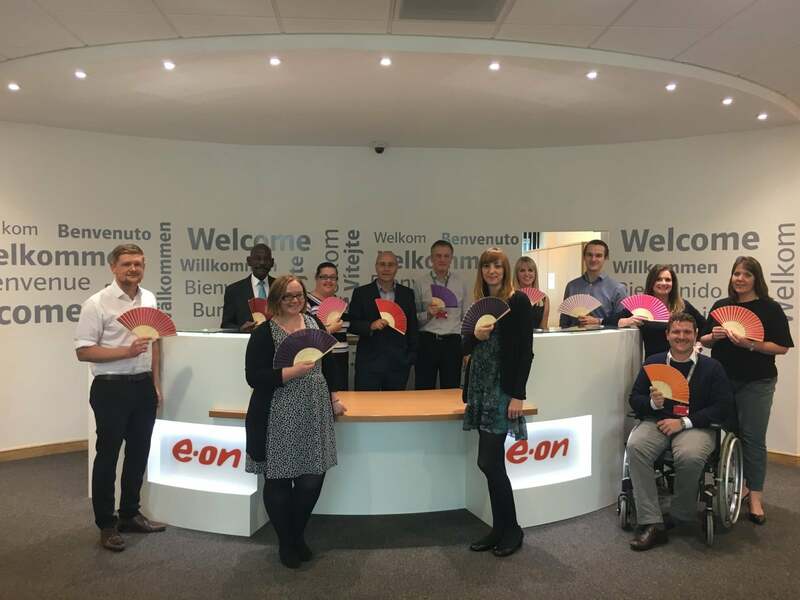 E.ON is developing a supportive guide for all its managers to use in order to ensure they’re well-equipped to support employees who are either going through the menopause themselves or are supporting someone they know who is experiencing menopausal symptoms. 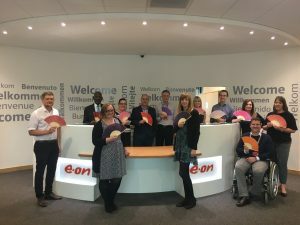 By introducing the guide and undertaking colleague engagement about this natural phase in a woman’s life, E.ON hopes to encourage open and honest conversations about the menopause and remove the taboo nature of it so employees feel comfortable and encouraged to speak openly about their experiences. 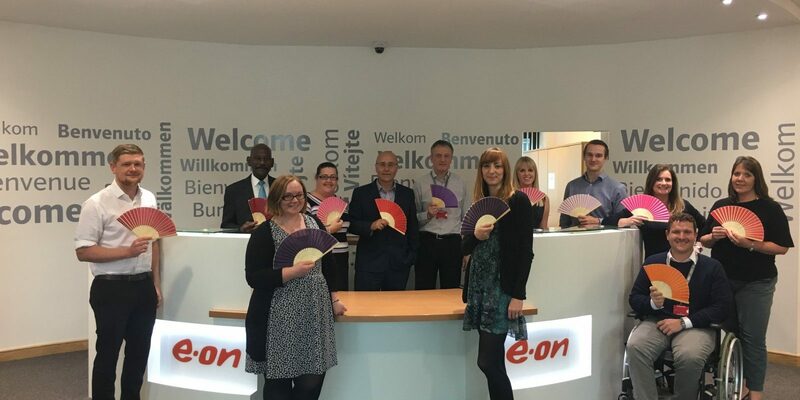 Dave Newborough, E.ON’s HR Director, says: “We’re delighted to become Britain’s first menopause-friendly energy company. As a founding member of the Time to Change mental health pledge and the first UK company to sign up to the TUC’s Dying to Work charter, this is one more step to E.ON demonstrating its ongoing commitment to becoming a leader in diversity and inclusion and supporting our colleagues’ health and wellbeing. “Our award winning #awkward internal communications activity aims to continue to tackle the often taboo and more difficult diversity and inclusion topics through starring our own colleagues in the videos to help drive awareness and get the conversation started. E.ON has been working with Henpicked, a social network for women over the age of 40, to develop the policy and draw on their experience and knowledge of women’s issues, specifically the menopause. Deborah Garlick, Henpicked’s founder, says: “Menopause is a natural part of women’s lives and it’s brilliant to see E.ON leading the way and encouraging a better understanding of and support for this as a health and wellbeing issue.